4k00:30Flag of Philippines, slow motion waving. Rendered using official design and colors. Highly detailed fabric texture. Seamless loop in full 4K resolution. ProRes 422 codec. 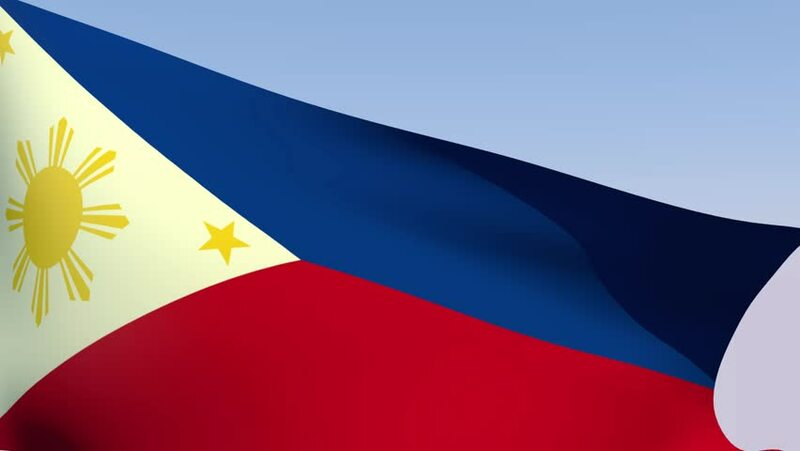 hd00:23The National Flag of the Philippines. This flag can indicate a state of war if it is displayed with the red side at the top.